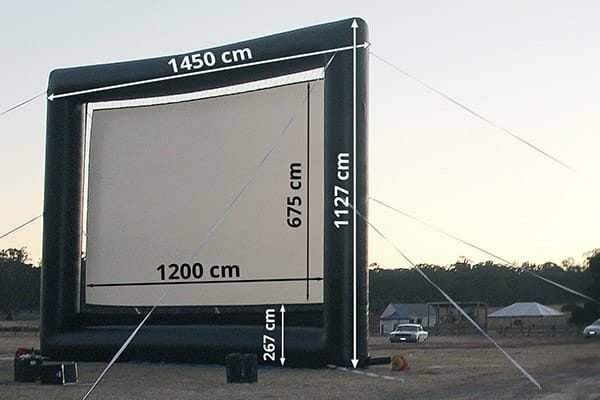 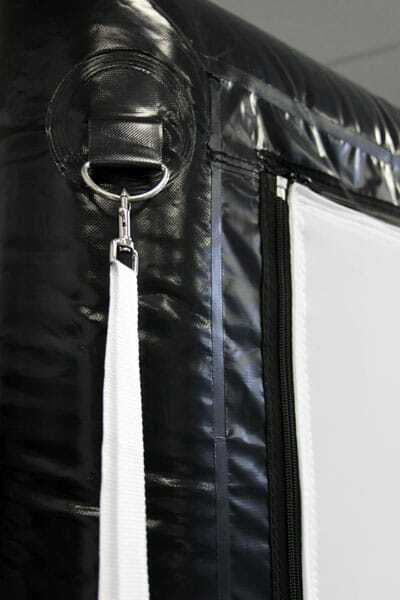 The HS100 100″ (2.5M) HandiScreen is a lightweight blowup screen. 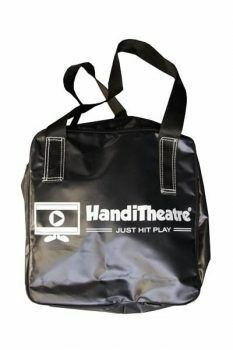 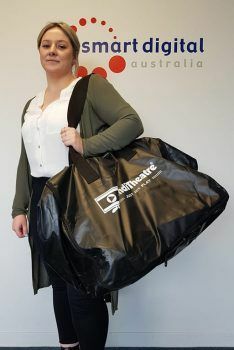 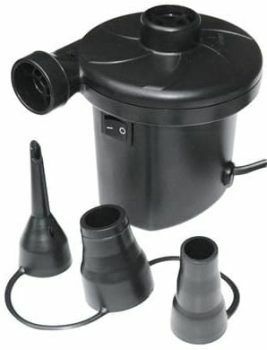 It rolls into a small bundle and easily fits into the boot of a small sedan car. 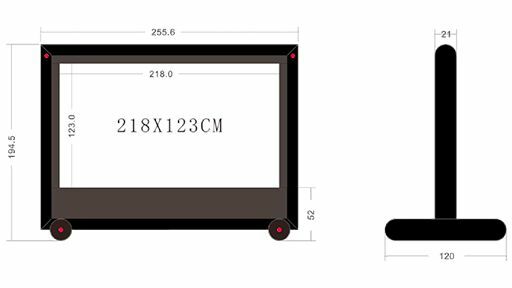 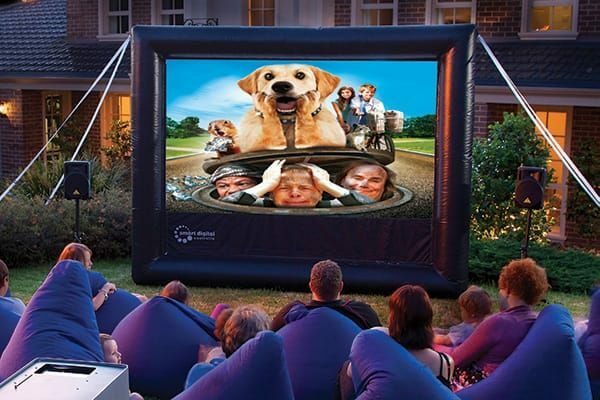 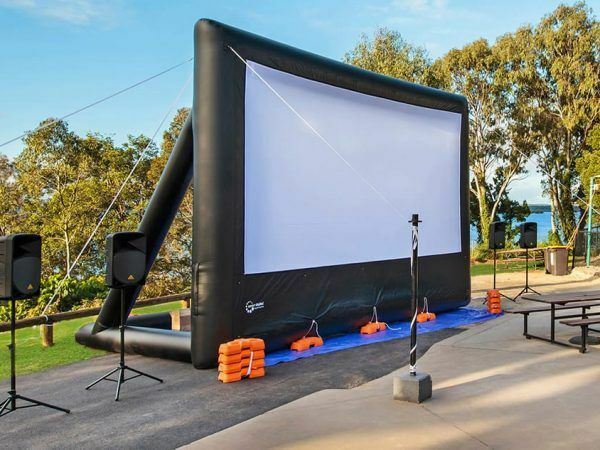 This outdoor TV screen is easy to set up and quick to inflate. 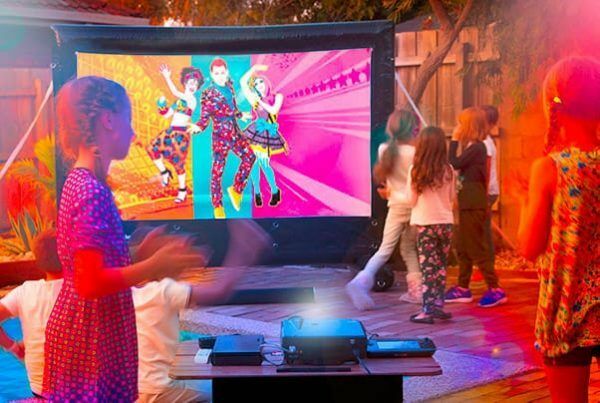 Use it both indoors and outdoors to show movies, play console games, and watch live TV.